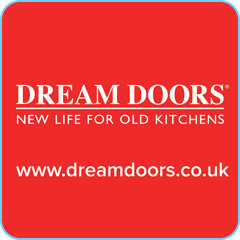 Dream Doors was established 20 years ago with a unique proposition to replace kitchen doors and worktops. 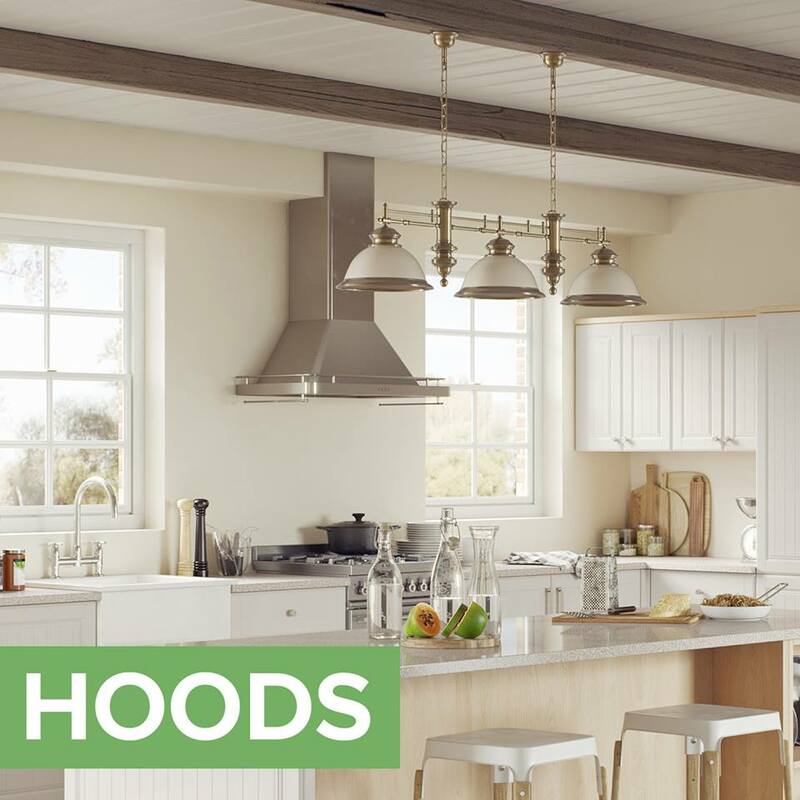 Our award-winning service has helped us grow into a trusted brand with over 90 local showrooms nationwide. 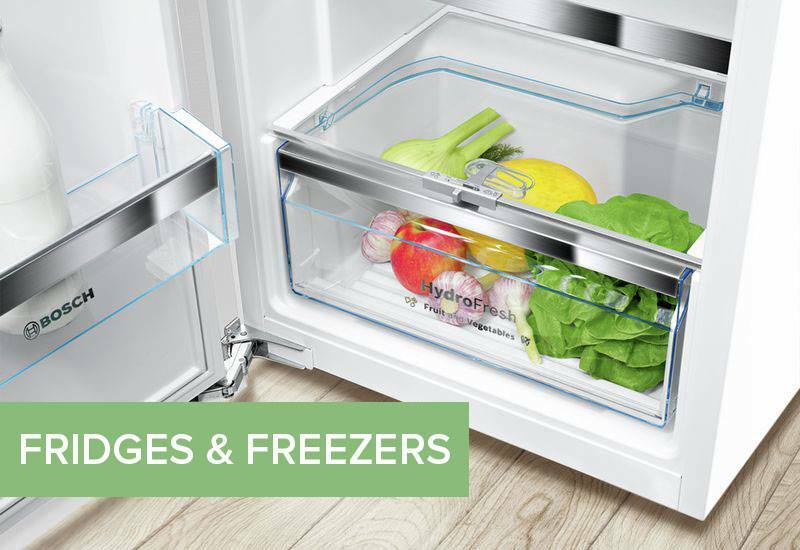 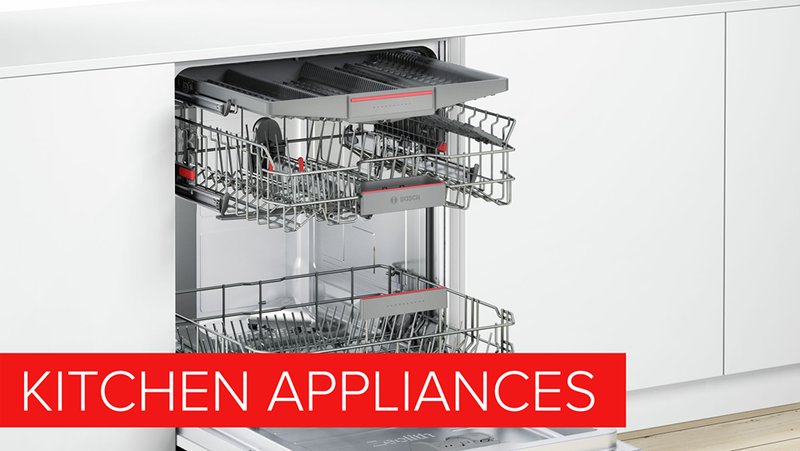 To this day, we continue to provide the same service, along with high quality kitchen appliances from stylish brands, such as Neff and Bosch. 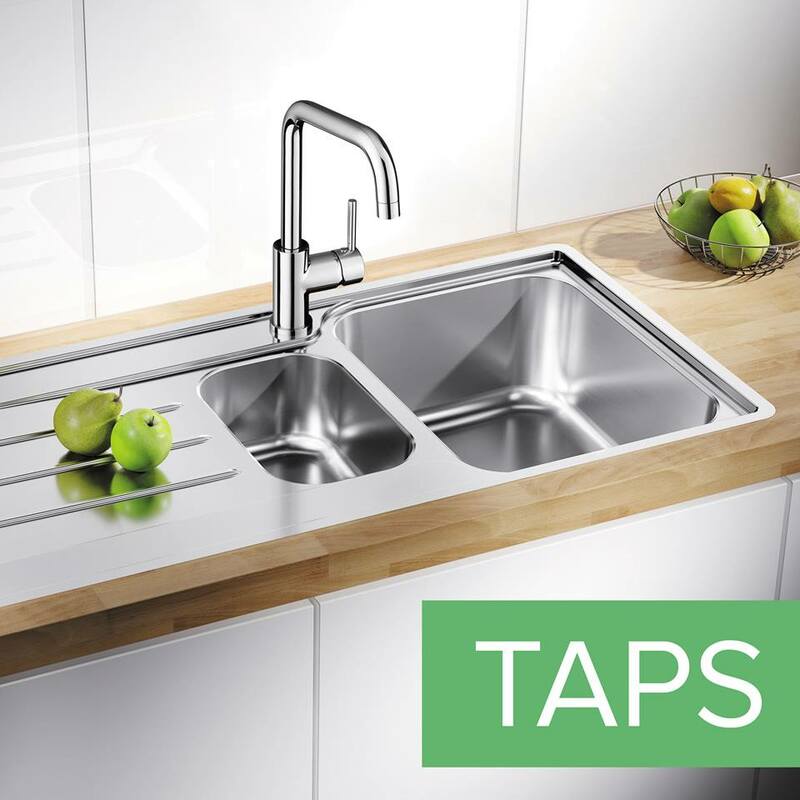 As kitchen experts we provide designs and finishes from the most modern to the more traditional styles and colours. 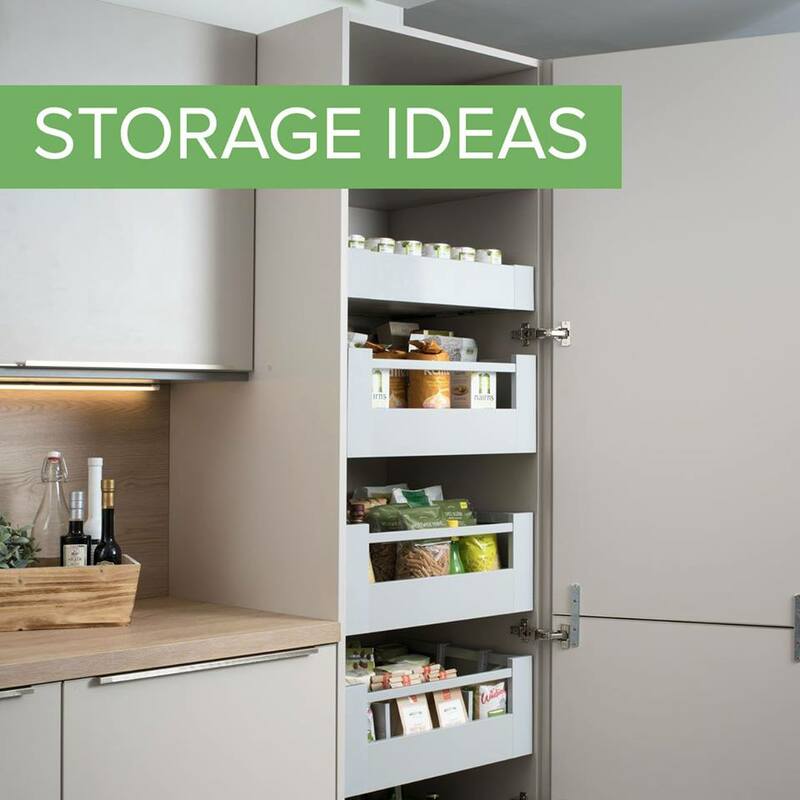 Why not try our Kitchen Designer to see the latest styles and trends? 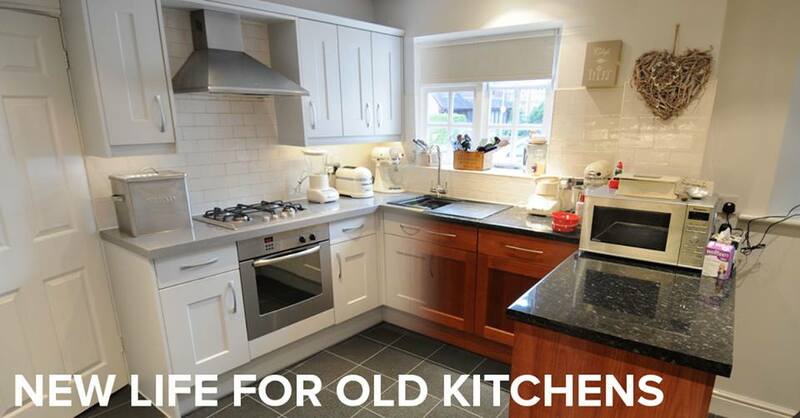 From Robert coming around to completed work, it was excellent throughout and a brilliant kitchen.